We have been washing windows in Crystal, MN since the first day we opened. 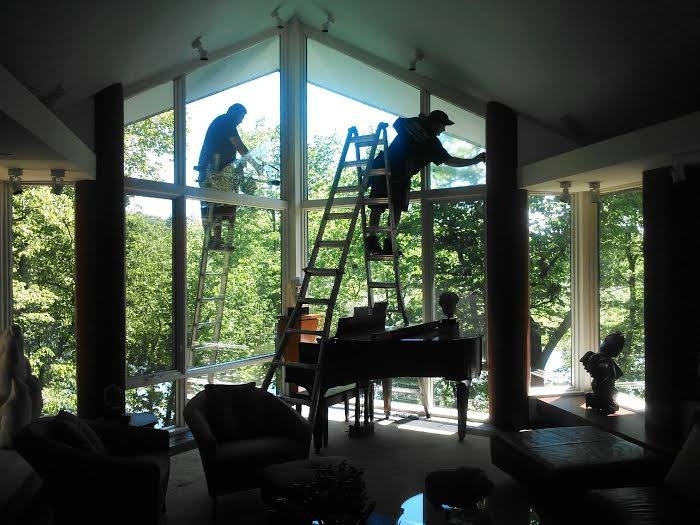 We have years of experience in window cleaning, pressure washing, and gutter cleaning for your home! There is something to be said clean home with dirty windows. It just doesn't look right, and we can fix that for you! We hold high standards in quality. Chris spends a lot of time with all crew memebers to be sure they clean each window perfectly. Whether it's fingerprints, dirt, sap, bug marks, or paint, we can get your windows as clean as they were when they first left the factory!